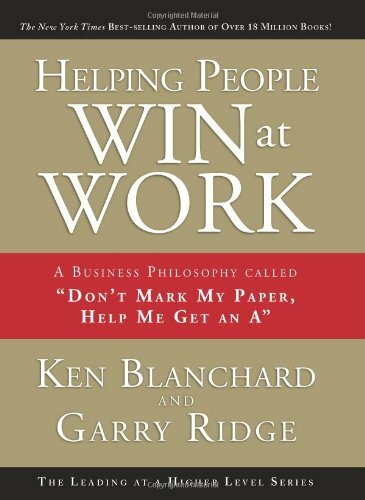 I figure I’ve got 60 seconds to interest you in today’s interview with Ken Blanchard. I hope that’s just hyperbole. I’ve written or co-authored 10 books, many about business, and I know it’s hard work. How he found time to author 18 million books, I’ll never know. But I digress, and valuable seconds are ticking away. Helping People Win at Work is a unique concept: it’s a case study written with Garry Ridge, who—as CEO of the WD-40 Company—happens to be the subject of the case study. And this book is a follow-up to another Blanchard book, Leading at a Higher Level. Hey—good news: I introduced my guest in under a minute.